The first of its kind in the Middle East, the Netting legislation recently enacted in the DIFC enforces close-out netting in case of insolvency. Hadef & Partners highlights the main provisions of this new law. After undergoing a period of consultation, an Enactment Notice was issued on December 7, 2014 in relation to the DIFC Netting Law DIFC Law No 2 of 2014 (“Netting Law”) which came into force on December 14, 2014 in the Dubai International Financial Centre. The Netting Law is concerned specifically with the application of close-out netting – sometimes called default netting. Close-out netting in its simplest sense is a process that takes place when an event has occurred which has resulted in a default and the contractual relationship between the parties is to be terminated. In close-out netting, the idea is that all obligations are accelerated, the original contracts are terminated and a calculation is made by which a single amount is then owed by one party to the other party. This process reduces exposures on open contracts if one of the parties to those contracts should become insolvent before the agreed settlement date under the relevant contract. All old agreements disappear and are replaced by a new one. This process should be distinguished from other forms of netting such as payment netting which is concerned with reducing the risk of one party to a contract who agrees to pay or deliver something under that contract and the other party to that contract becomes insolvent before he pays or delivers – in other words, an arrangement which nets out the respective obligations of those parties in advance of the agreed settlement date. Close-out netting is most commonly encountered in the context of derivative contracts. These type of contracts may include contracts for the sale of commodities or other property and also contracts for the exchange and delivery of money such as foreign exchange contracts and interest swaps. Many of these transactions are documented in ‘over-the-counter’ form. The enactment of the Netting Law has been anticipated by many financial institutions as it provides a statutory framework in relation to the application and enforceability of close-out netting provisions agreed between parties in respect of such transactions. The Netting Law is based on the International Swaps and Derivatives Association (ISDA) model law. 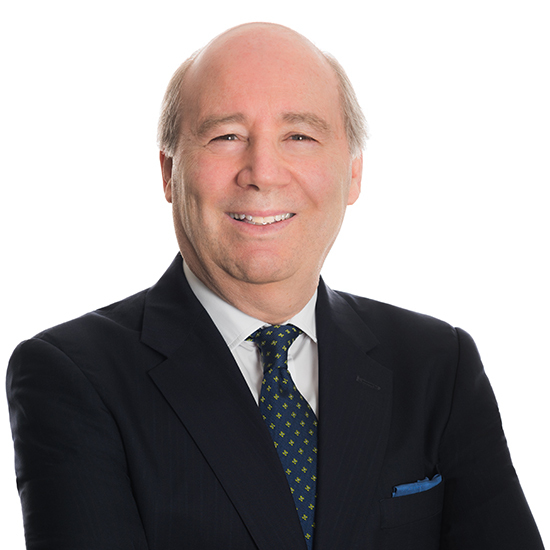 In terms of its application, the Netting Law is potentially broad and applies to any ‘qualified financial instrument’, ‘netting agreement’ or ‘collateral arrangement’ governed by DIFC law or which is entered into by a person incorporated or registered in the DIFC or organised under DIFC law. Close-out netting therefore aims to reduce financial risk and exposure often encountered between counterparties in over- the counter derivative transactions. In addressing the enforceability of ‘netting agreements’, the Netting Law provides at Article 8 that the provisions of a netting agreement will be enforceable in accordance with its terms including, where applicable, against an insolvent party and will not be limited by the appointment of a liquidator or any provisions of law related to bankruptcy, liquidation, insolvency proceedings or any other provision that may apply to an insolvent party. Prior to the enactment of the Netting Law, in the event of insolvency of a counterparty in any such transaction, recourse of the non-defaulting counterparty was subject to the provisions of the DIFC Insolvency Law No 3 of 2009 (“Insolvency Law”) and the DIFC Insolvency Regulations (“Insolvency Regulations”). Notably, the Netting Law provides at Article 2 that where there is conflict between the provisions of the Netting Law and the Insolvency Law or Insolvency Regulations the provisions of the Netting Law will prevail (except for section 7 of the Insolvency Regulations which concerns, against other things, the ability of a counterparty to have recourse to financial collateral in the event the insolvency of the other counterparty). 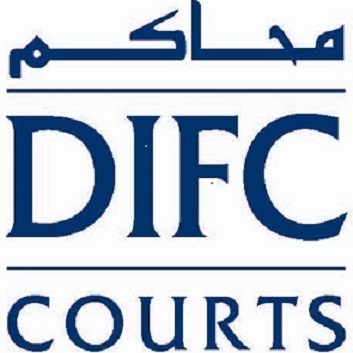 In practice, the Netting Law will be expected to apply to all banks and financial institutions that enter into derivative contracts within their ordinary course of business and also the relevant counterparty in such transactions where the underlying agreement elects the DIFC as the choice of governing law or where one of the parties is incorporated in the DIFC. The new DIFC Netting Law will be welcomed by many financial institutions for providing greater clarification in terms of the operation and enforceability of close out netting provisions in the DIFC. UAE Federal laws as they currently stand do not adequately address the consequences of close-out netting and early termination on bankruptcy. The new DIFC Netting Law therefore provides more certainty in terms of the operation of close-out netting provisions where DIFC is selected as the governing law for derivatives transactions. This ultimately provides the market with a greater choice of laws which can be enforceable in principle in the Emirate of Dubai and those Emirates who have signed up to enforceability protocols with the DIFC. Article originally published in The Oath, February 2015.